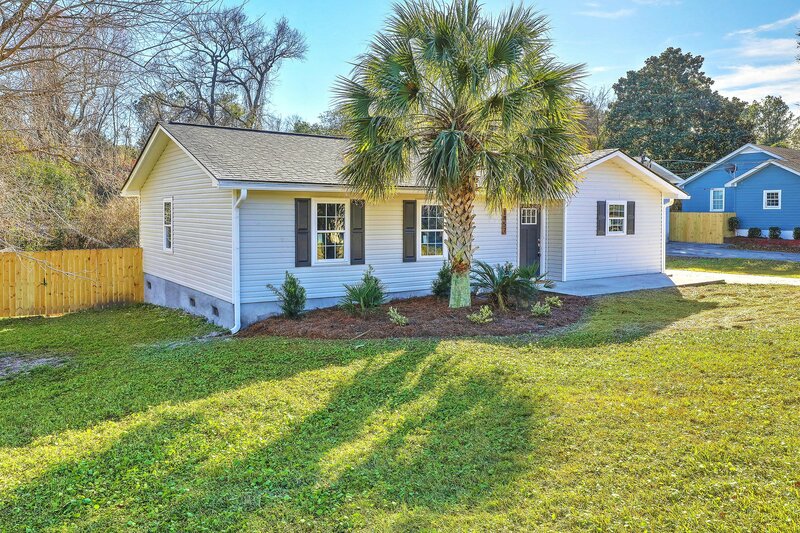 Rare opportunity to own a like new home in Park Circle for under $300,000. 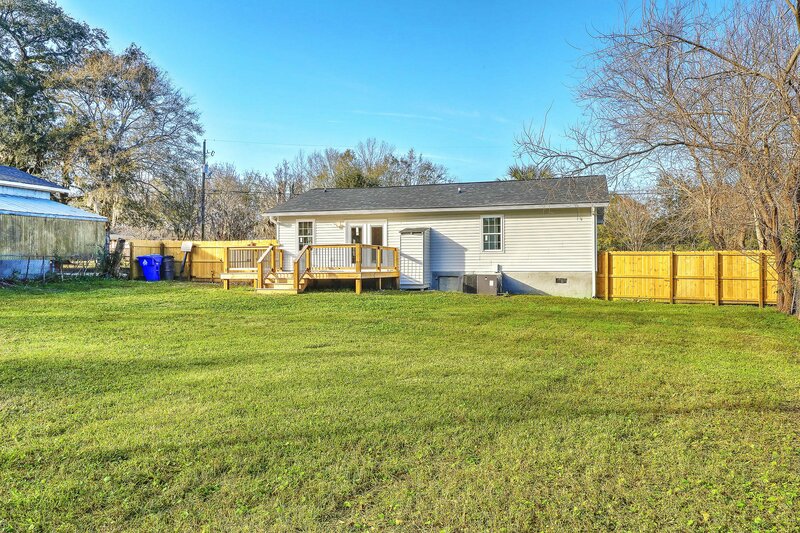 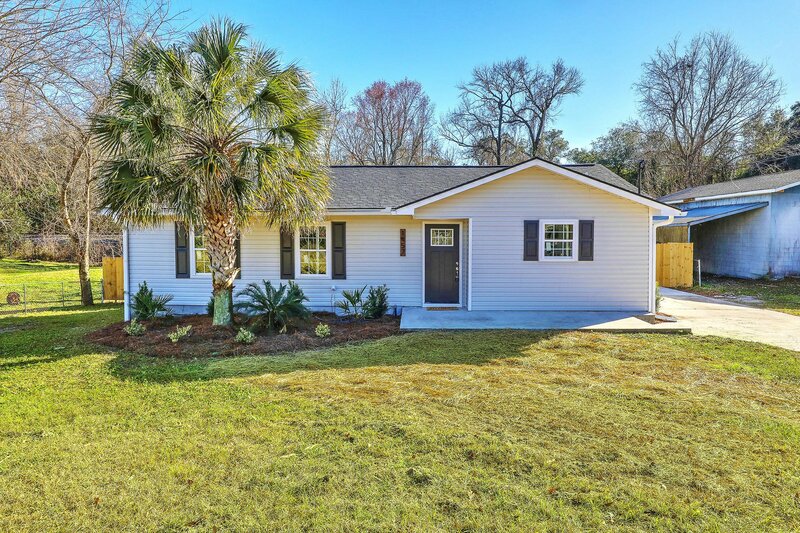 This top to bottom renovation features 3 bedrooms, 2 full bathrooms and a large fully fenced in backyard. 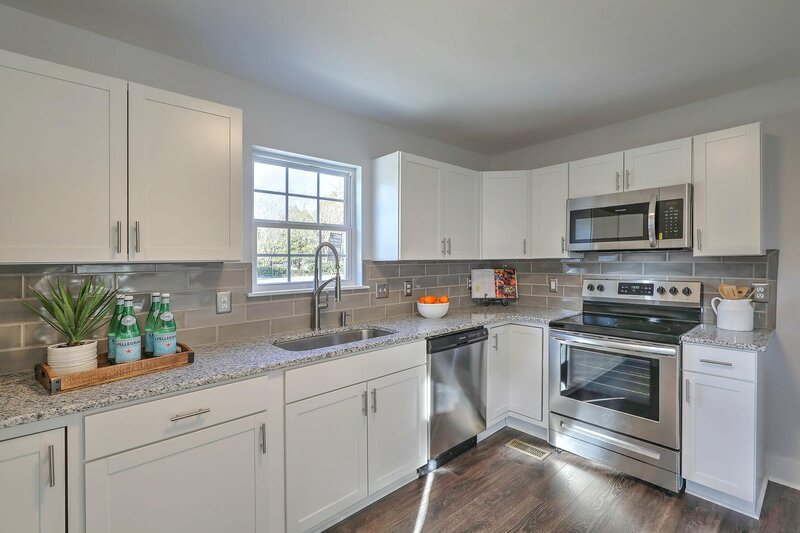 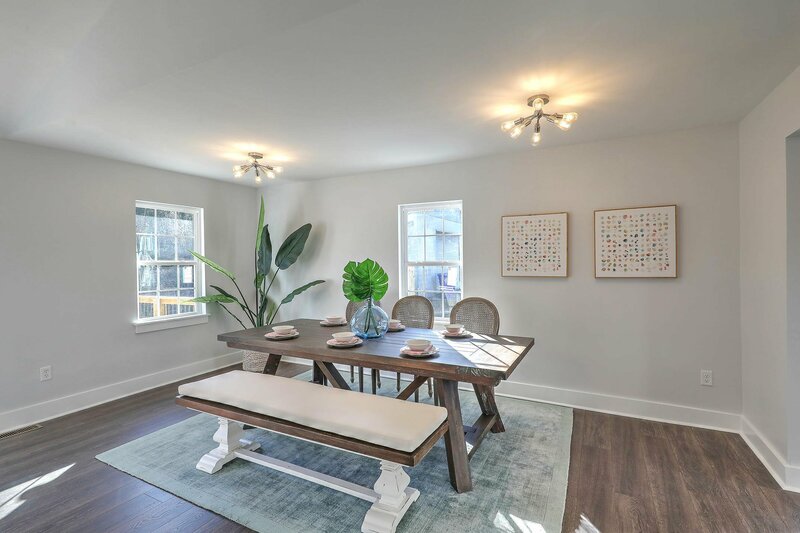 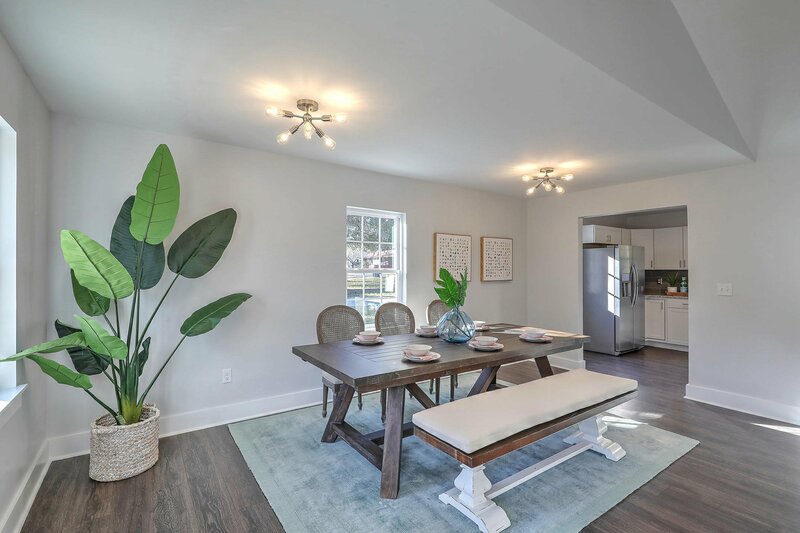 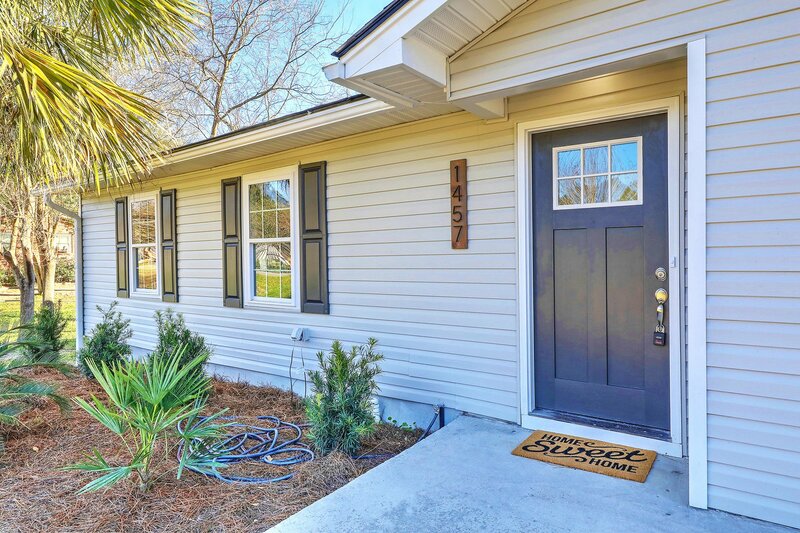 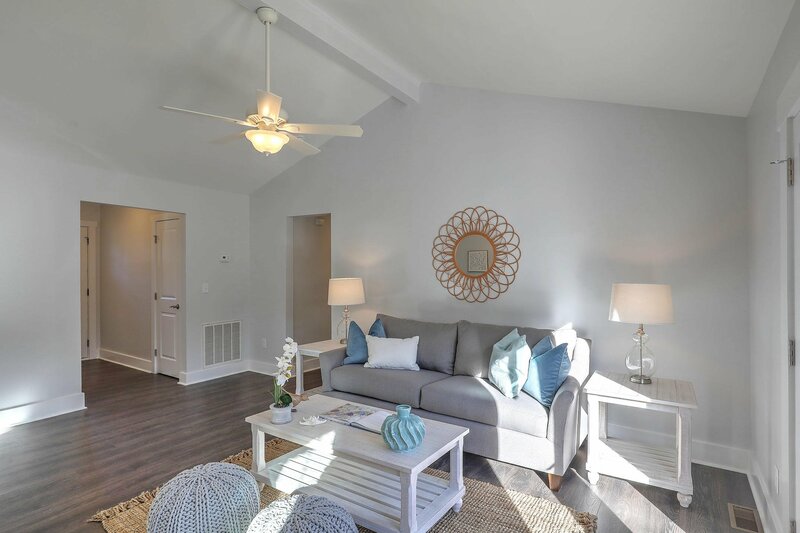 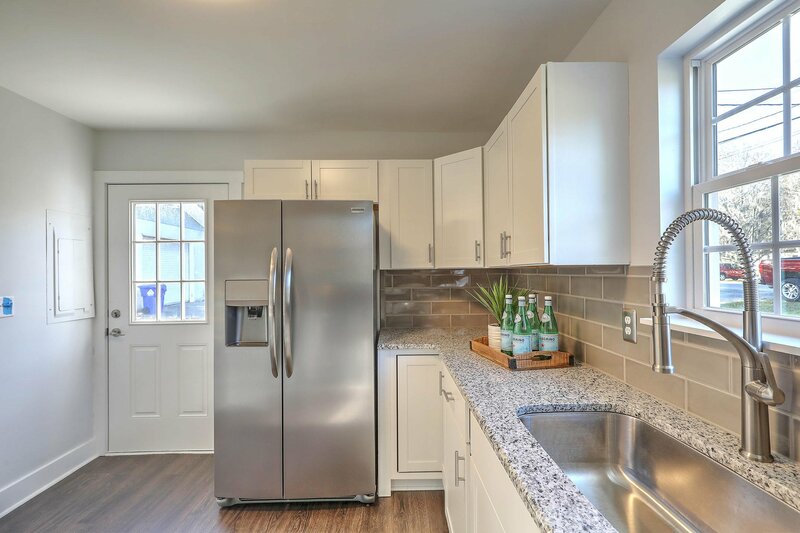 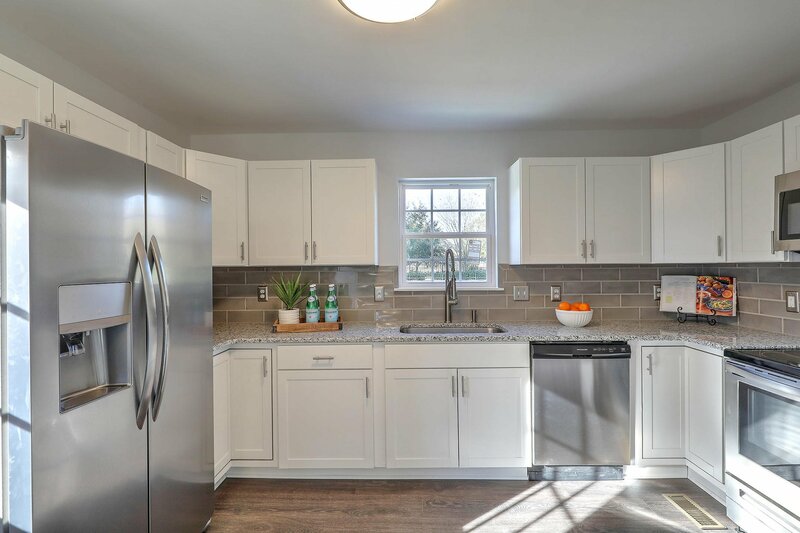 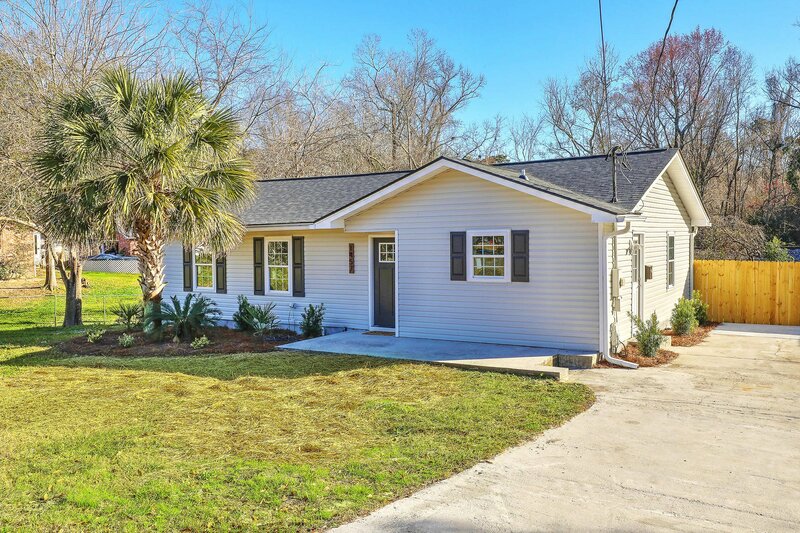 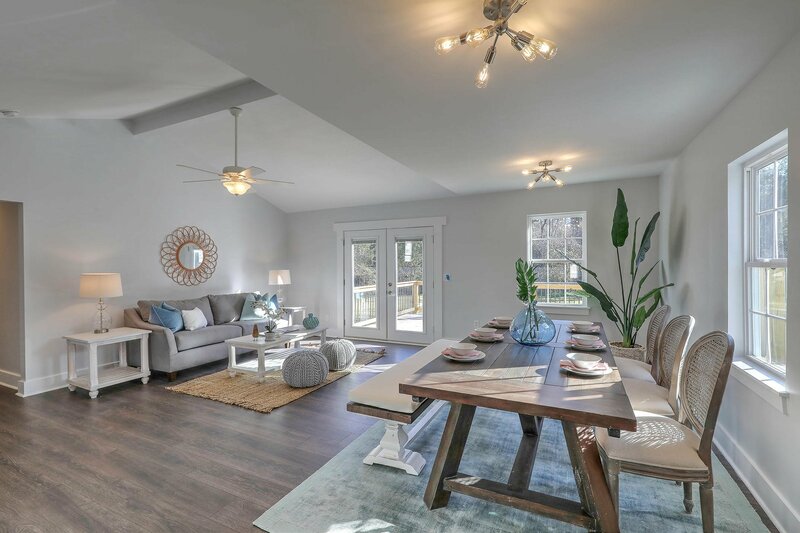 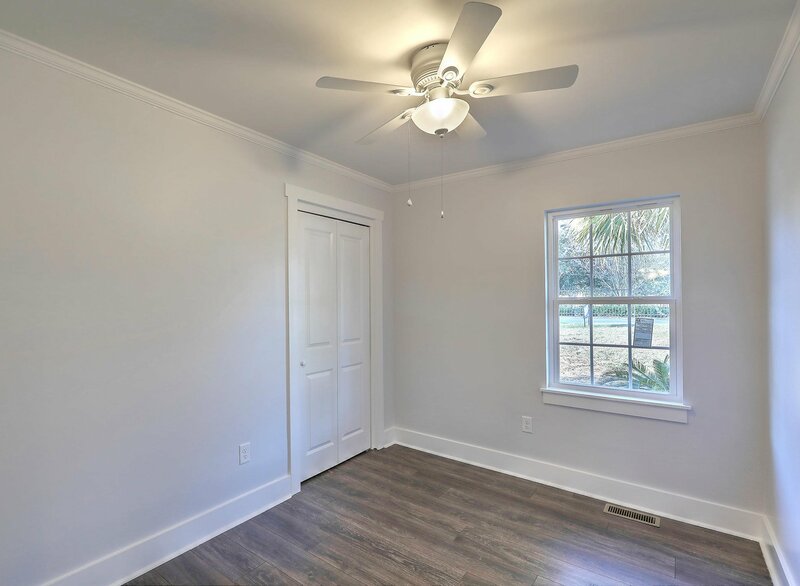 A fully renovated kitchen with new stainless steel appliances, granite counter tops, new cabinetry, sink, and tile back splash flow into the open living space featuring a vaulted ceiling and modern fixtures. 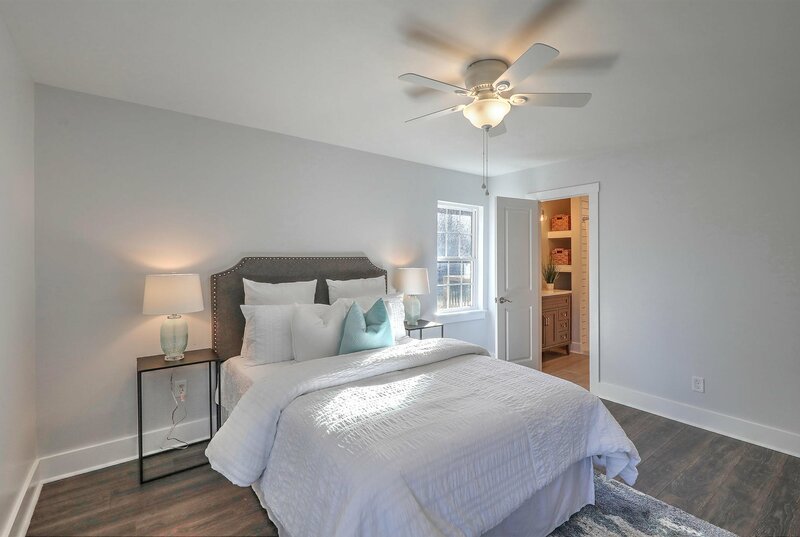 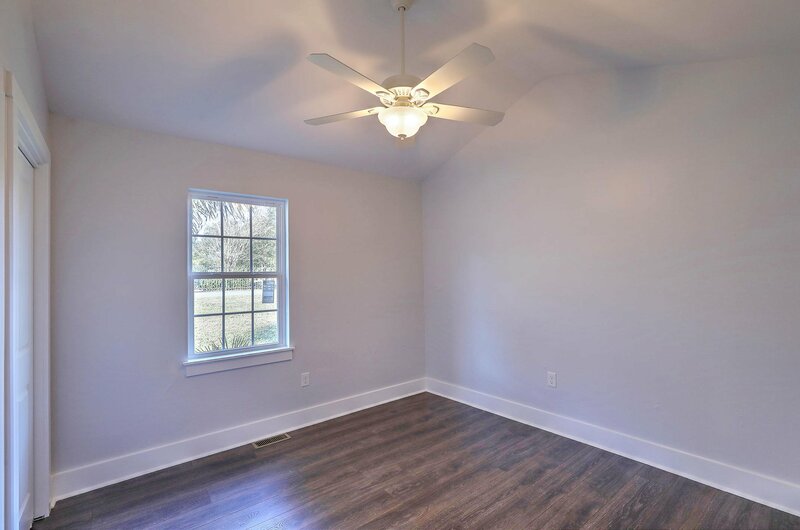 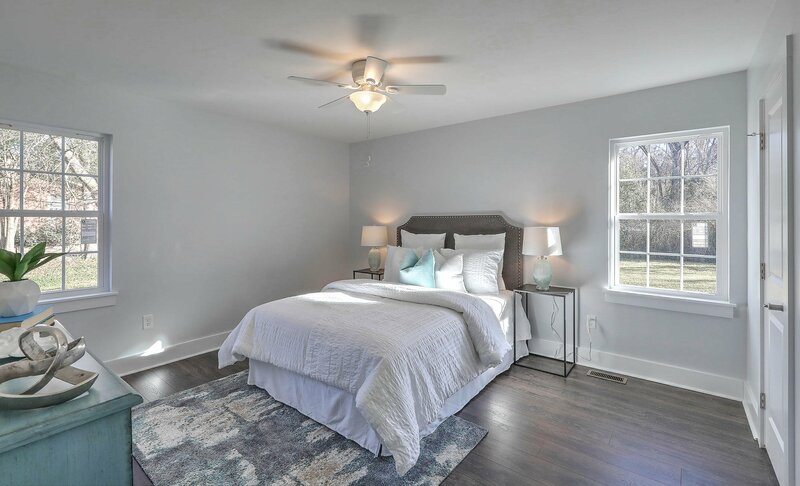 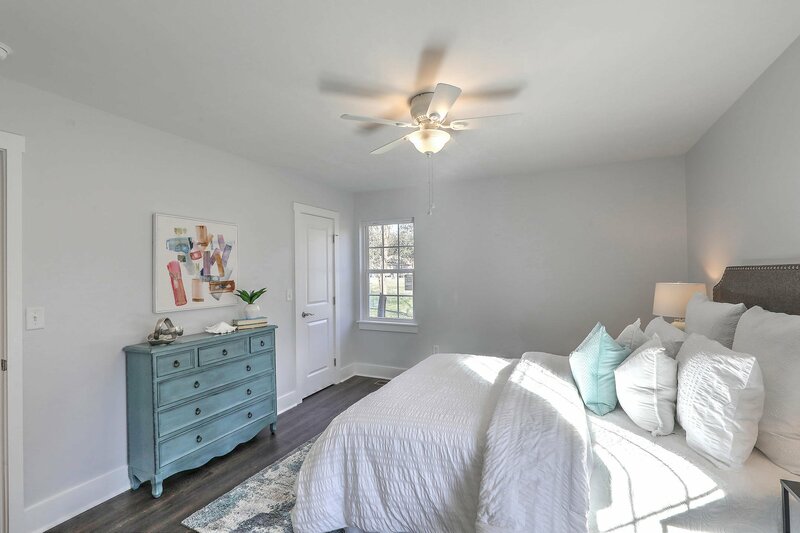 Each bedroom has a fan and is accented with baseboards. 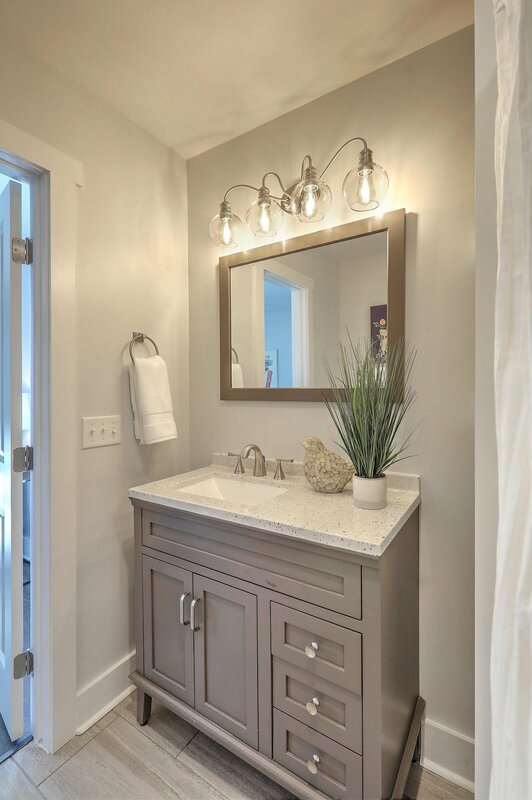 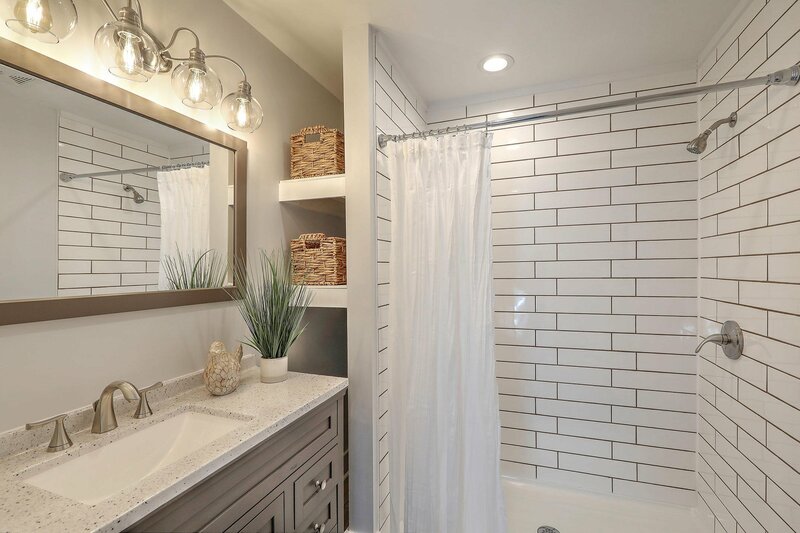 The master bath has storage and a custom tile shower. 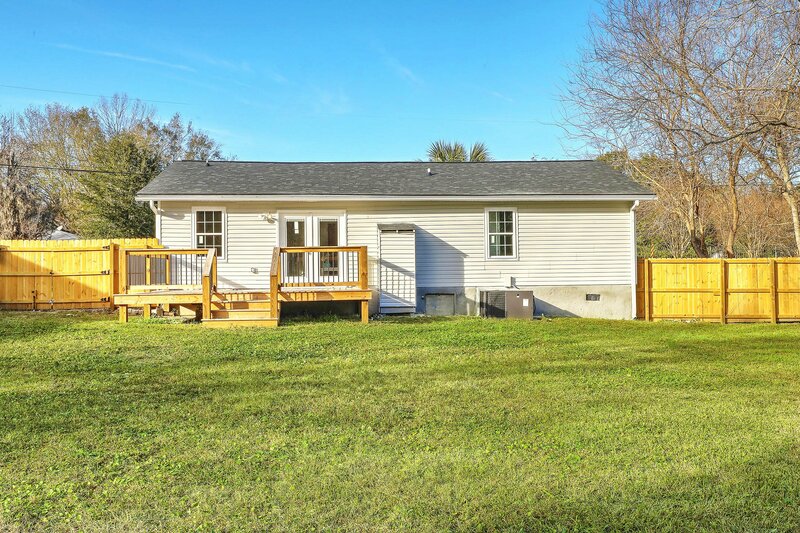 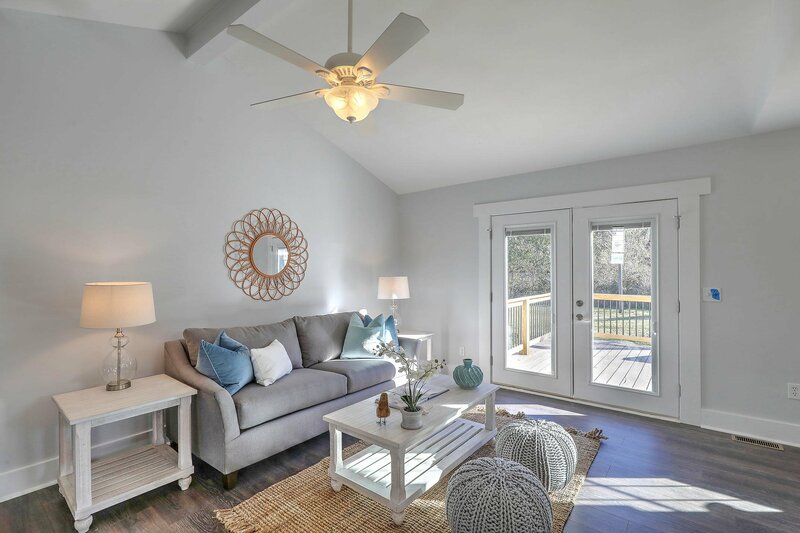 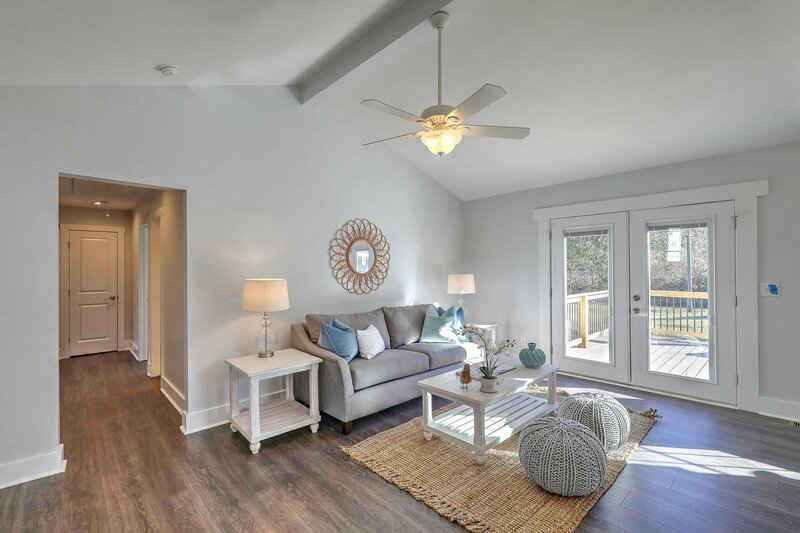 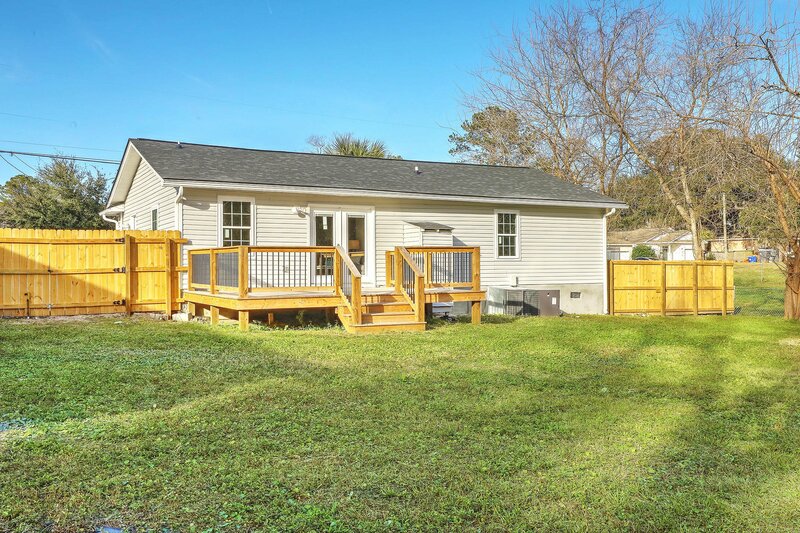 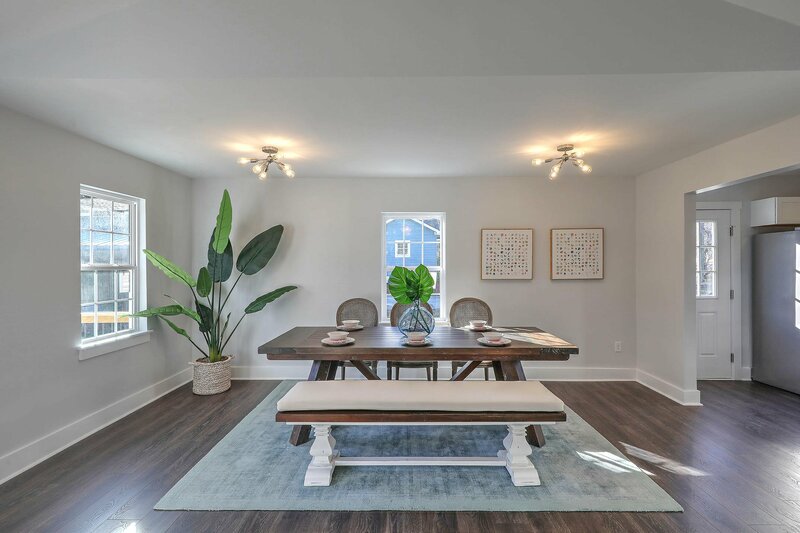 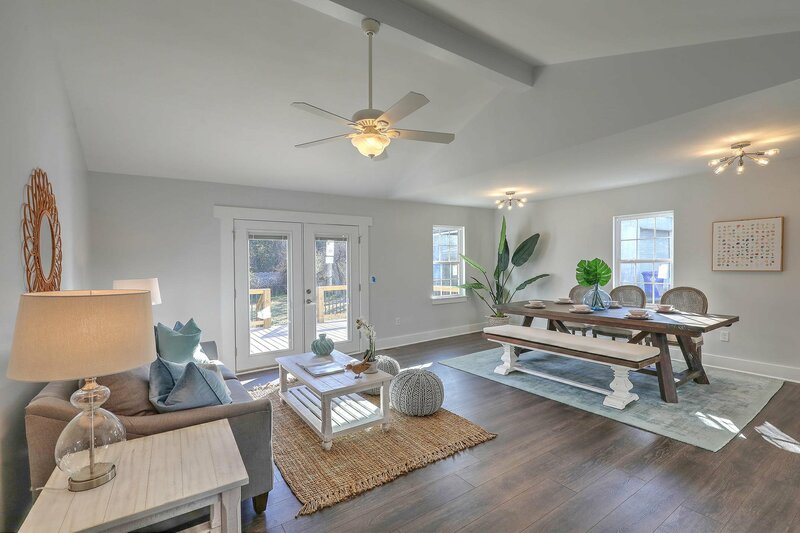 Enjoy outdoor living from a brand new deck, the yard has access to the driveway with a large gate enabling you to pull though boats, RVs, cars and trucks without worrying about an HOA! 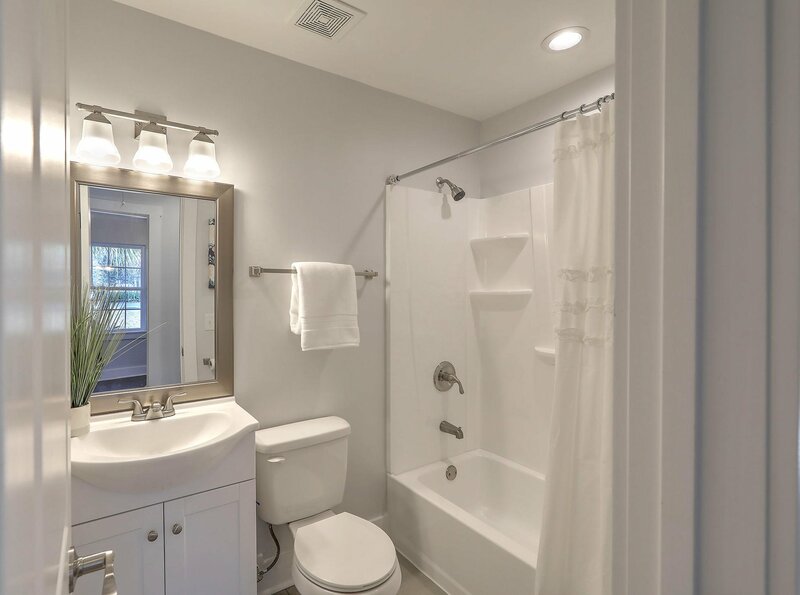 No need to worry about the roof, HVAC or hot water heater they are all new. 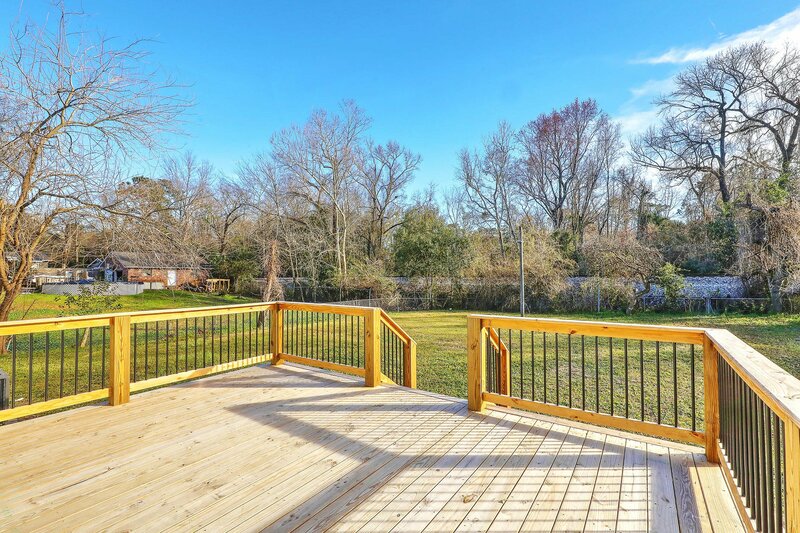 Enjoy all that Park Circle has to offer!